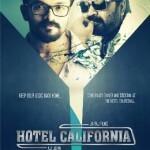 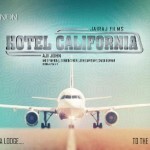 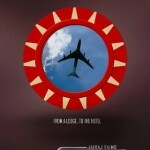 Upcoming film ‘Hotel California’ that stars Anoop Menon, Jayasurya, Dhwani and Aparna Nair in the lead roles. 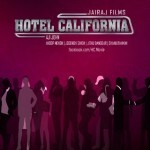 The film would be directed by Aji John who had earlier directed ‘Nallavan’. 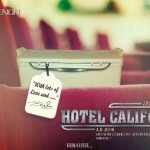 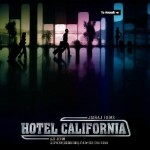 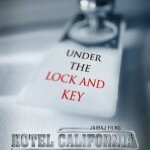 Here all the exclusive posters of Hotel California.